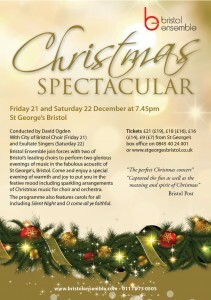 Friday 21st and Saturday 22nd December at 7.45pm David conducts The Bristol Choir with City of Bristol Choir (Friday) and Exultate Singers (Saturday) in this annual festival of revelry at St George’s Bristol. 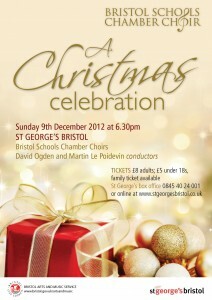 Tickets from St George’s box office on 0845 40 24 001. David conducted the RSCM Millennium Youth Choir in a powerful and moving service of Sunday Worship, live on BBC Radio 4 on Sunday 18th November from Bedford. 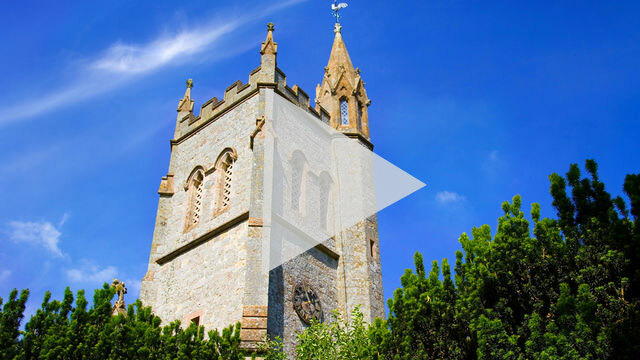 The service was led by the Rev Sharon Grenham-Toze, chaplain of Bedford Prison. After the service, the singers gave a concert in Bedford Prison to around 40 inmates.